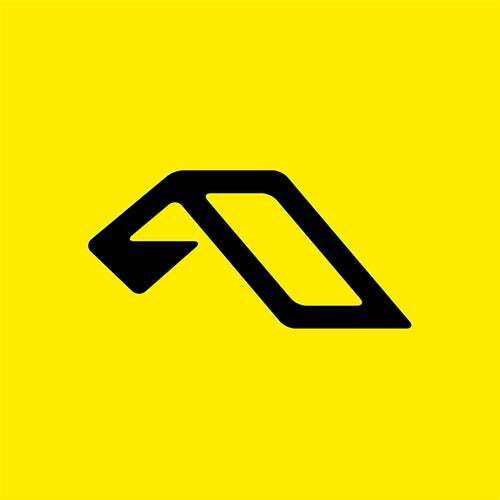 Finnish duo, Super8 & Tab provide Anjunabeats with their next instalment of fresh progressive trance, built on a moving piano riff and smoothly combined with a simple yet evocative vocal. This dynamic duo successfully draw a link between he ever growing popularity of funky electro and the energy of uplifting trance, Super8 & Tabs latest track 'Suru' is set to be a hit. The B-Side, ‘Martin Roths NU-Style Remix’ uses a ‘train-engine’ rolling baseline that grooves into an atmospherically deep, gritty and driving piece of progressive trance the unique mark of Martin Roths edgy sound. Super8 & Tab, Alex M.O.R.P.H.